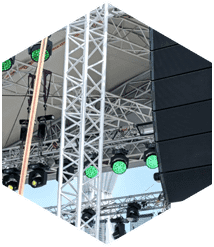 Our experts can recommend Mackie Rentals for your next event, concert, party, or celebration with affordable rates and dedicated, ongoing support. 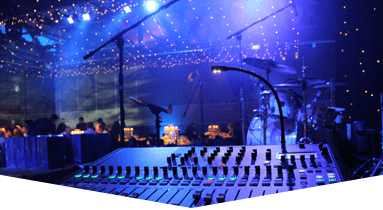 Since 1996, Master Sound Productions has been an award-winning source for event production services and cost-effective rentals. 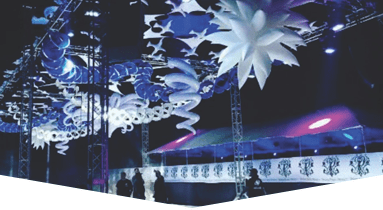 Our inventory includes everything you may need for your event, from tables and chairs to tents, lighting, sound gear, portable staging, and more. 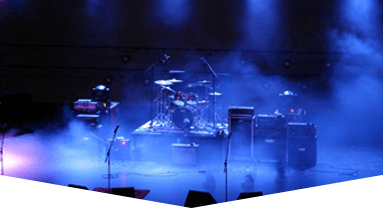 You can count on our licensed technicians, sound and lighting engineers, and event staff to bench test each item before delivering it to your venue for a speedy set up. 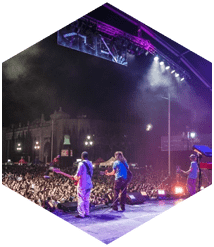 Expert rigging starts with professional planning and coordination from an experienced team, and at Master Sound Productions our methods are no different. 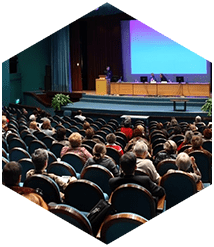 We are proud to be a source for crisp audio deliver that resonates with your audience during any kind of presentation or performance. 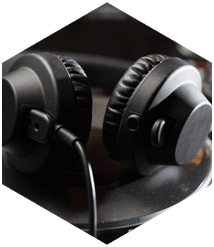 As a certified retailer for JBL and DAS audio gear, we can offer ongoing support and outstanding deals for any rentals or sales items with nationwide shipping or convenient pickup from our warehouse. Master Sound Productions can offer Mackie Rentals including speakers, mixers, portable PA systems, and more for a professional quality of sound. This is ideal for your custom stage, designed to match any shape, size, or theme of your venue both indoors and outdoors. Call today for your estimate to get started and learn about our successes with Fortune 500 Companies.